Mounting a massive campaign, both the TDP and the YSRCP are indulged in a close fight in the Andhra Pradesh elections. Ahead of Lok sabha elections, Nara Lokesh’s wife Brahmani joins campaign for the first time this poll season. 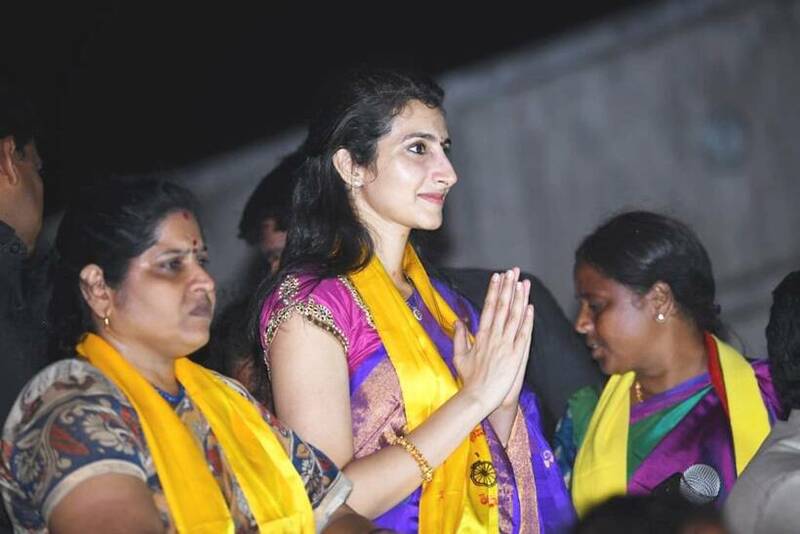 Brahmani, wife of TDP leader Nara Lokesh, had campaigned for her father Balakrishna in Hindupur. 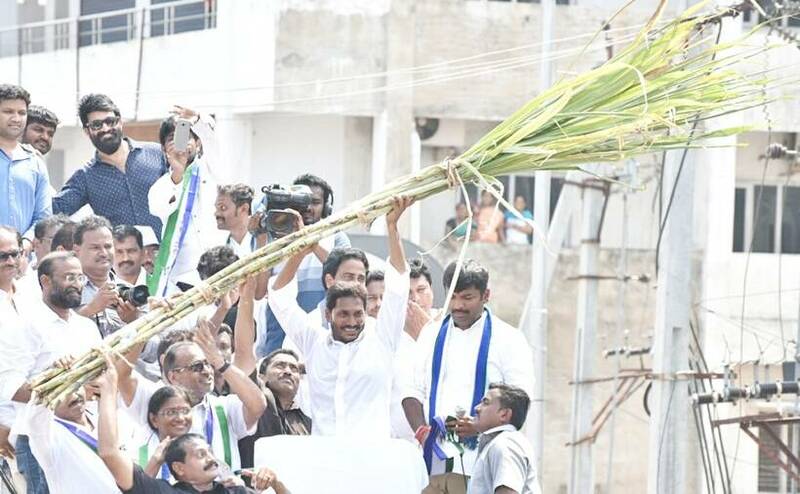 In the recntly released manifesto, YSRCP President Jagan Mohan Reddy, promoting his pro-poor persona, promised to build 20 lakh houses for the poor in the next five years. Jagan Mohan Reddy, who has been laying the groundwork for more than 3 years, is poised to give a tough fight to the ruling TDP. YSRCP chief Y S Jagan Mohan Reddy Saturday released the party’s manifesto on the occasion of Ugadi. 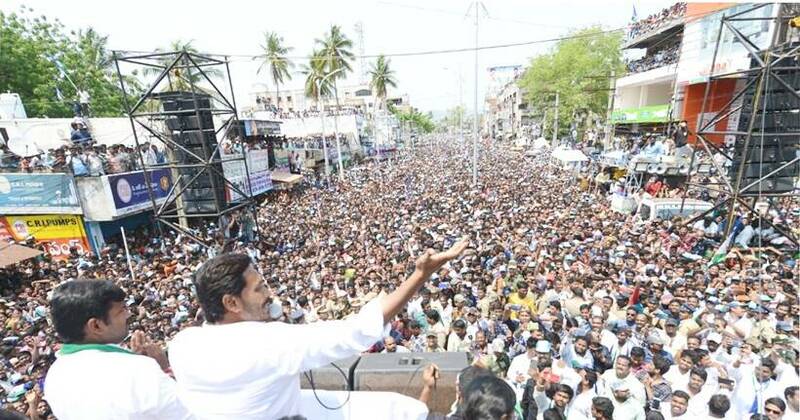 YSRCP chief Y S Jagan Mohan Reddy during a election rally at Anakapali in Vizag.